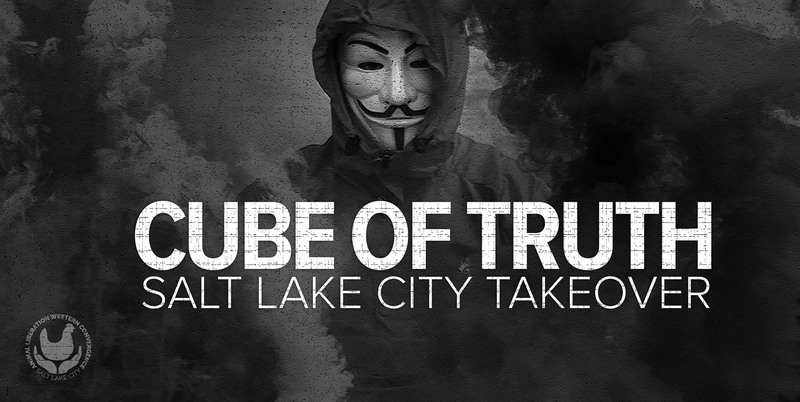 Join us for the most EPIC Cube of Truth Utah has ever seen! 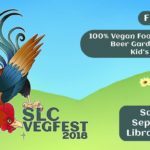 This Cube will be kicking off the start of the Animal Liberation Western Convergence, a 5 day gathering of animal rights activists with trainings, social events, actions, and more! If you are coming to this Cube, please consider attending the convergence, which runs from November 16th-November 20th. Check out the Animal Liberation Western Convergence event page for more information. Masks, signs, and outreach literature are provided. Black upper clothing appropriate for the weather is essential, and please bring a fully charged laptop or tablet if you have one.